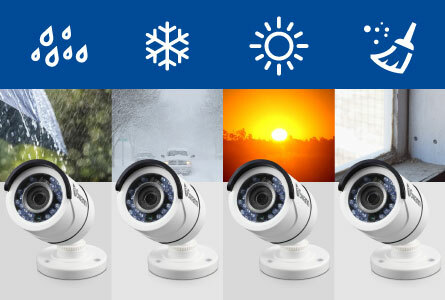 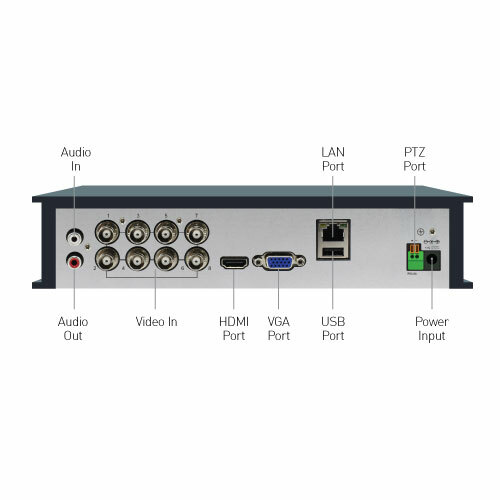 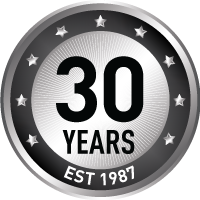 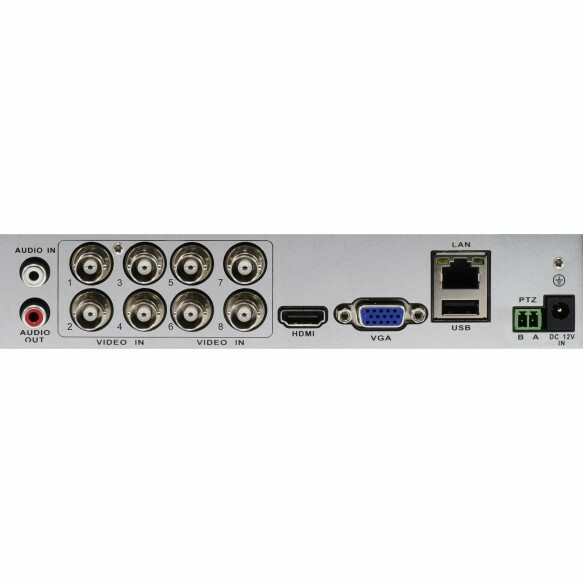 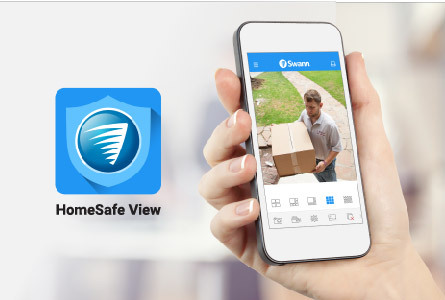 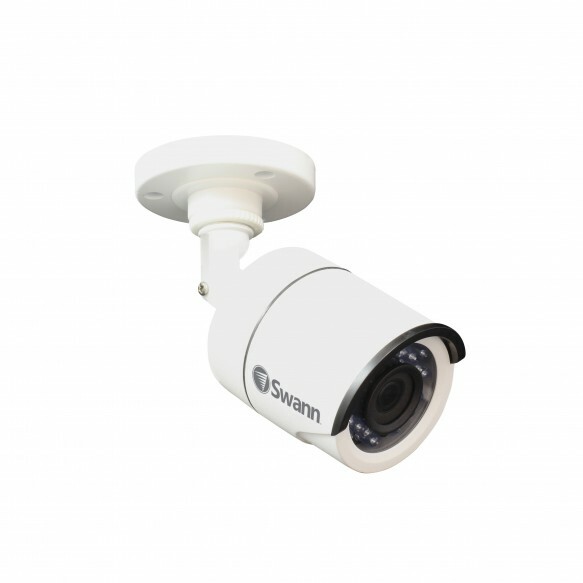 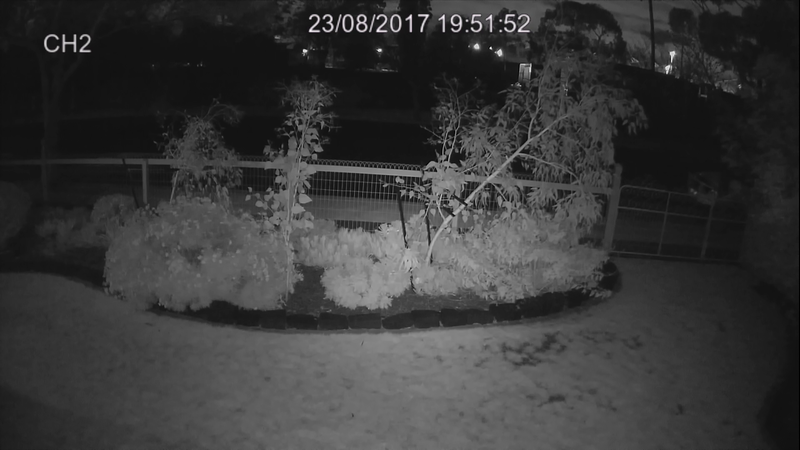 This security system is packed with the latest CCTV tech, such as weatherproof cameras, night vision, while advanced playback features like Smart Search and QuickReview make finding security incidents really easy. 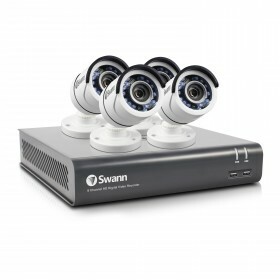 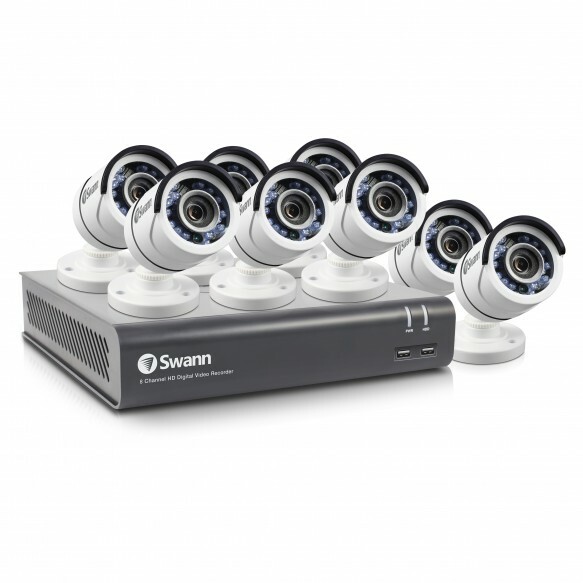 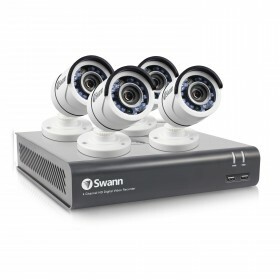 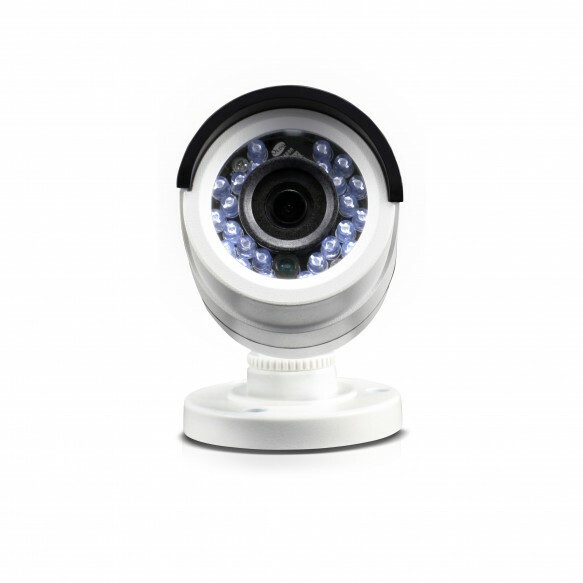 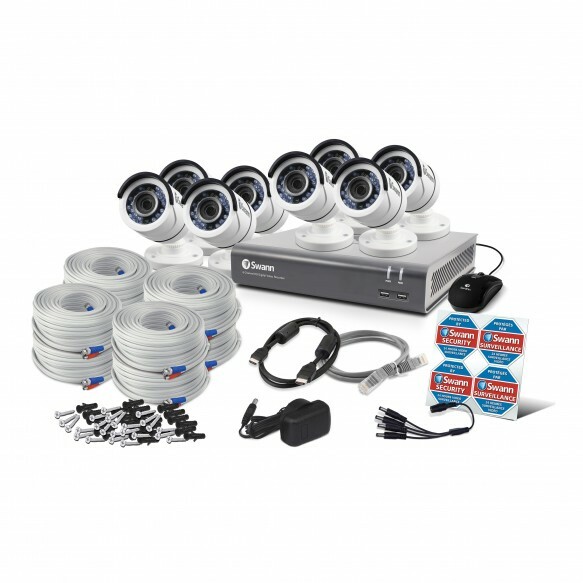 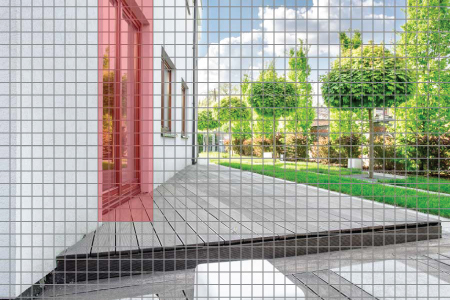 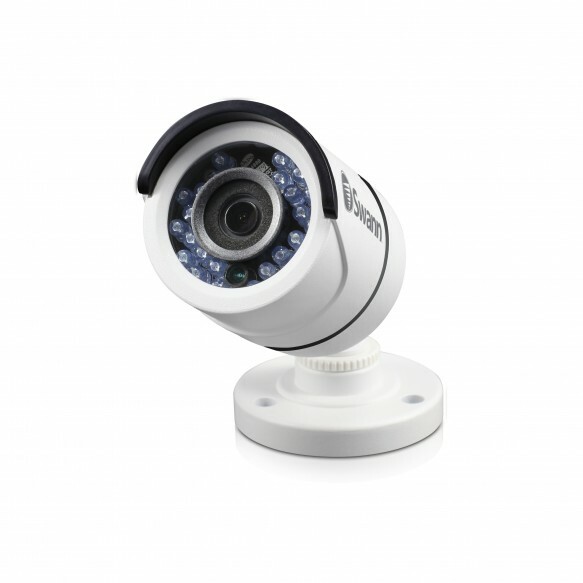 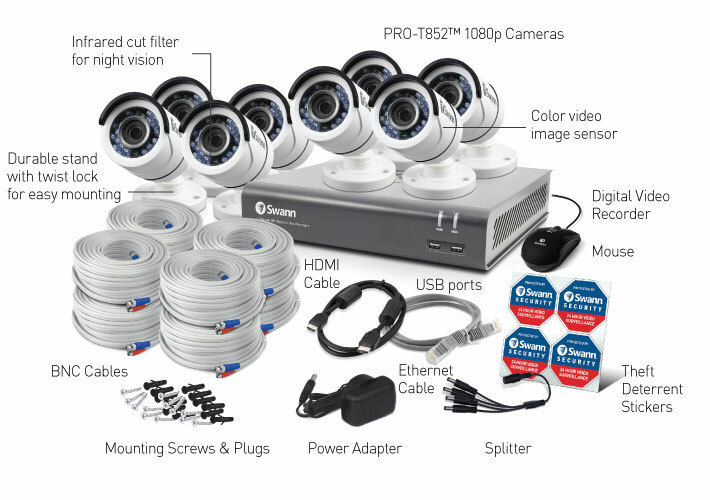 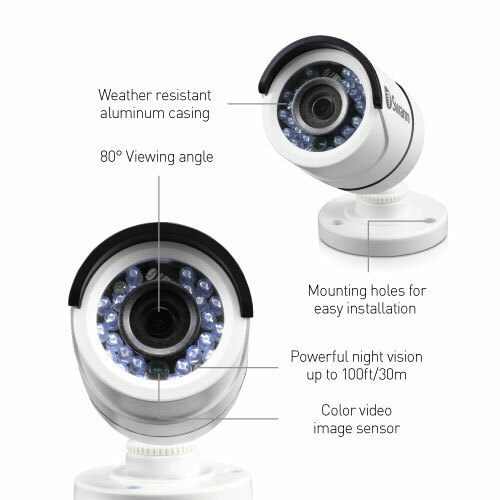 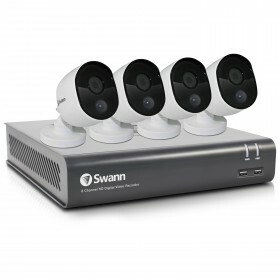 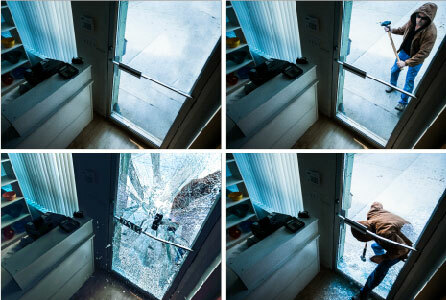 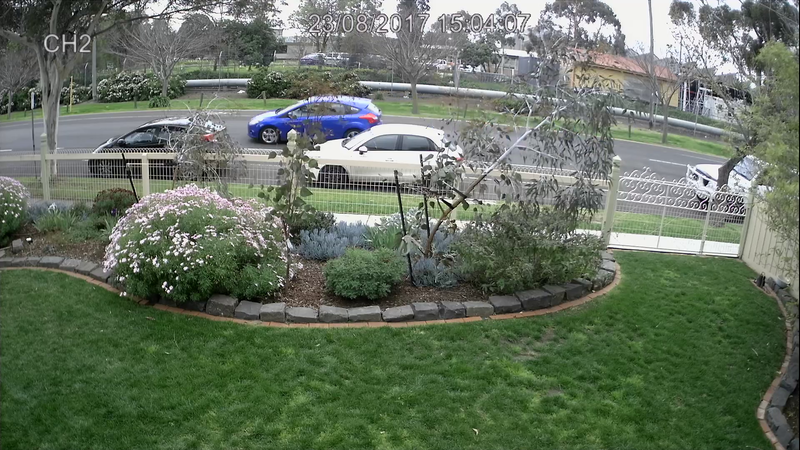 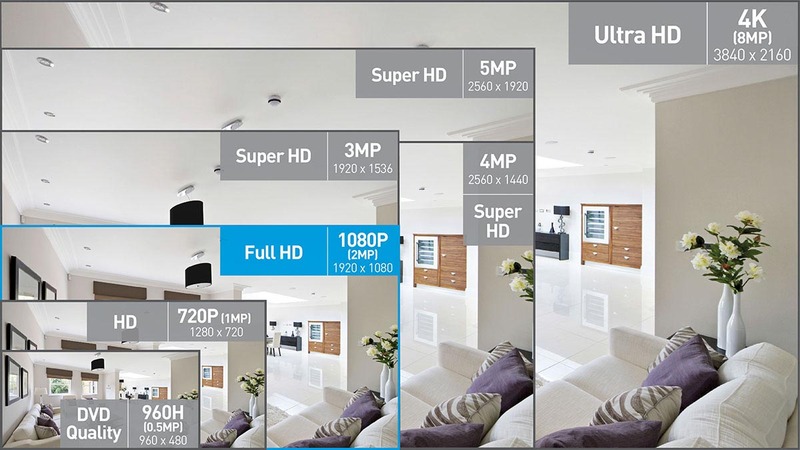 An 8-camera security system suits medium-sized properties for indoor and outdoor surveillance. 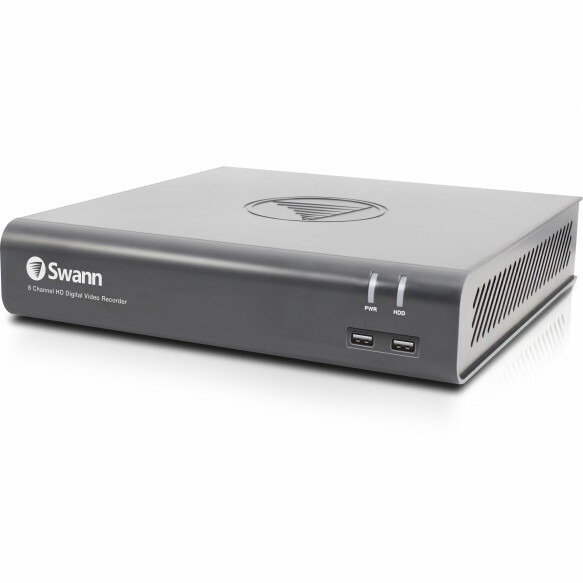 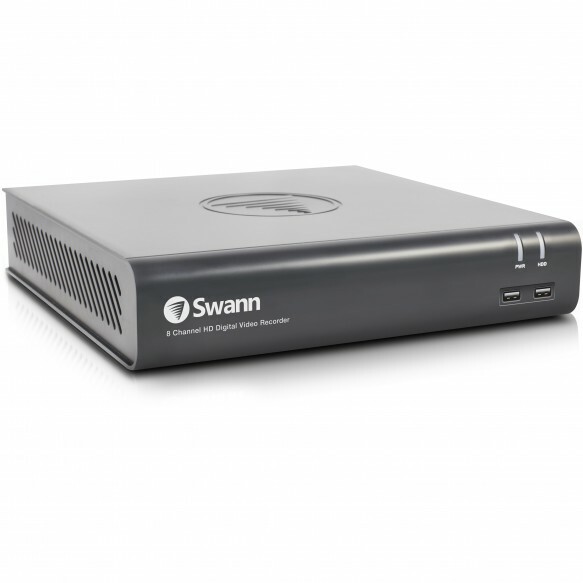 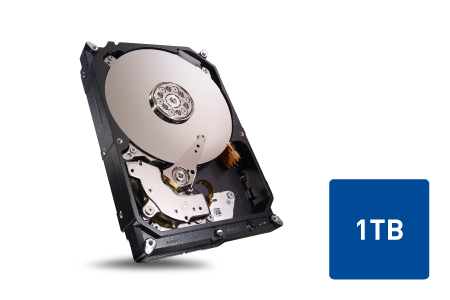 The massive hard drive stores months of footage with no ongoing fees ever.